Attributes on a cache page are there to help prepare you for what to expect at the geocache location. You can find Groundspeak’s explanation of these attributes here. 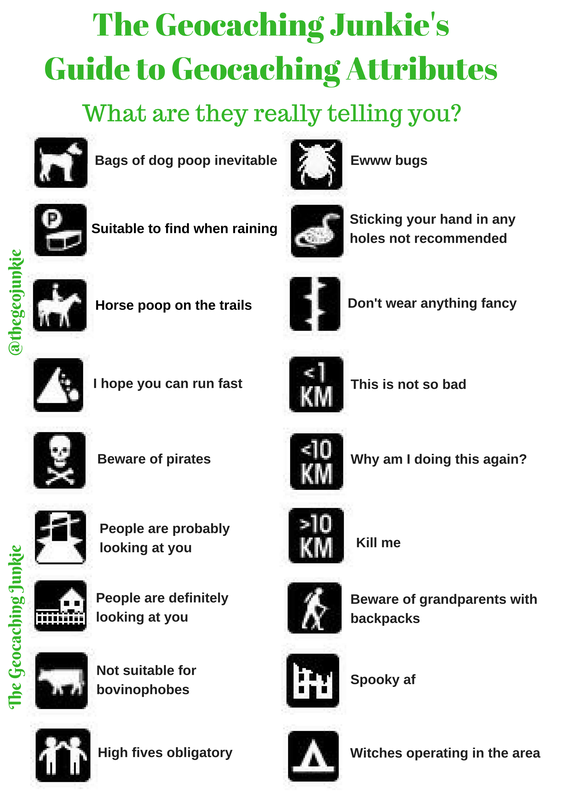 But what is the cache owner really trying to tell you about their chosen GZ…? 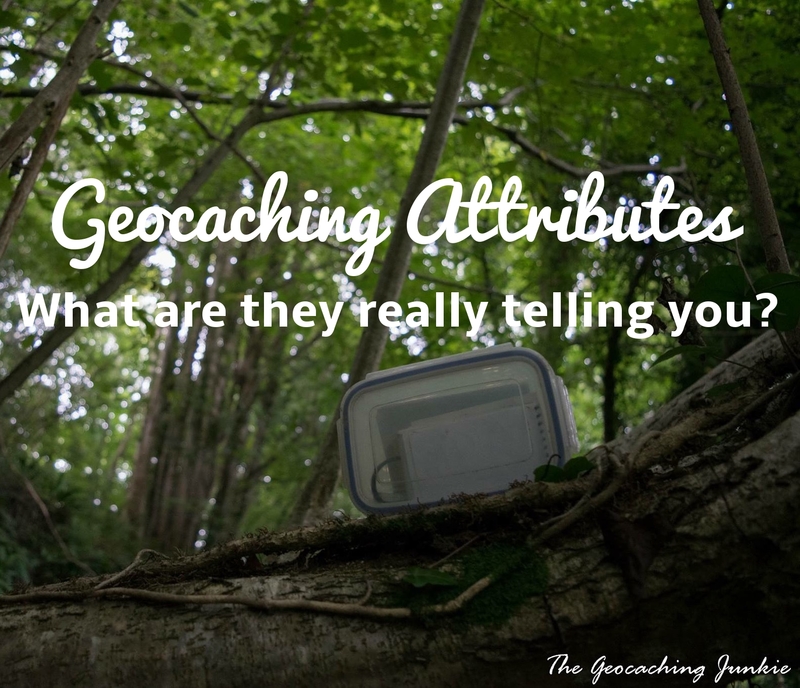 What alternate meanings have you discovered for geocaching attributes? Let me know in the comments!